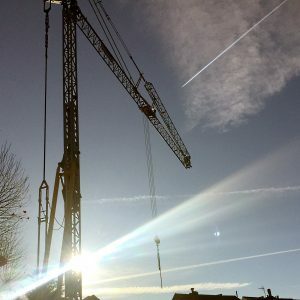 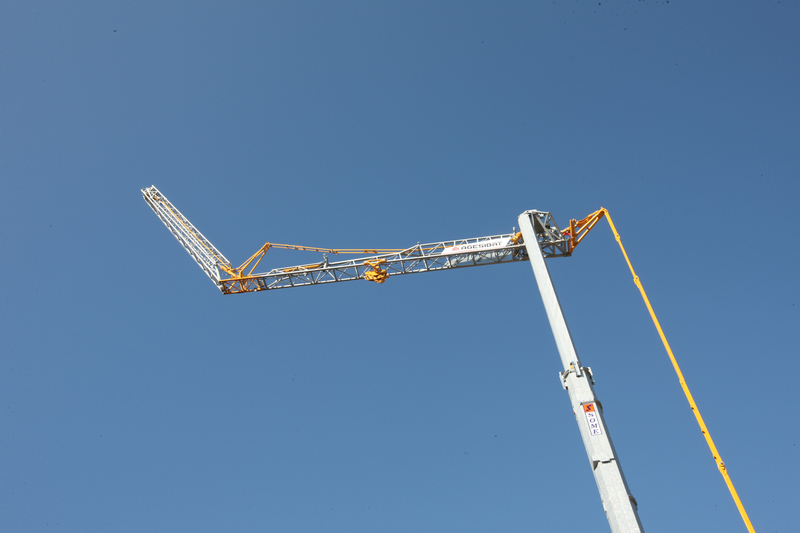 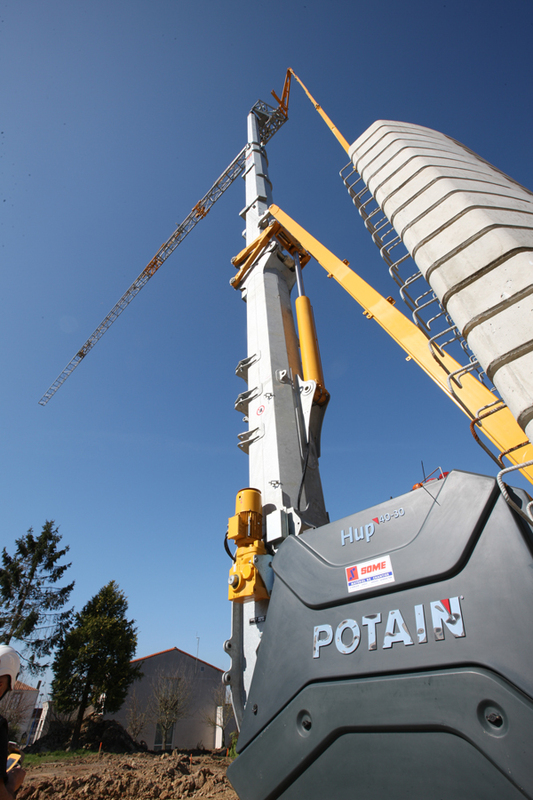 The Potain Hup 4030 is a new addtion to the Mantis Cranes fleet in 2017.It can provide up to 16 configurations to allow for extra lifting options on its 40m jib. 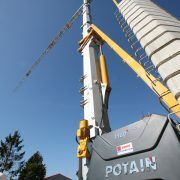 Load is brought directly to the point of work using he radio remote control. 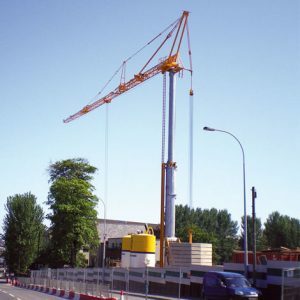 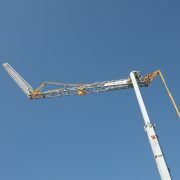 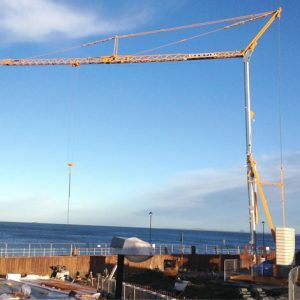 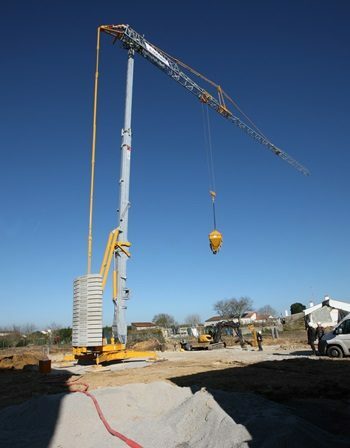 This reduces the number of site movements required, increasing safety and reducing labour costs.. 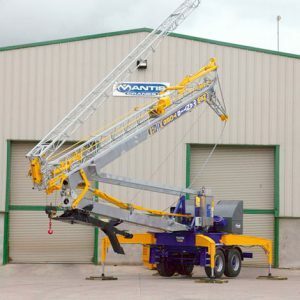 The operational footprint that a Pedestrian Operated Tower Crane uses is smaller in comparison to the majority of other material handling equipment, leaving more storage space available on site for storage, etc.